NeatherRealm Studios has released more information on the upcoming closed beta for Mortal Kombat 11. Announced through a video, NeatherRealm expressed the time and date of the beta. It will begin March 27 at 8 AM PST and run to March 31 at 11:59 PM PST. 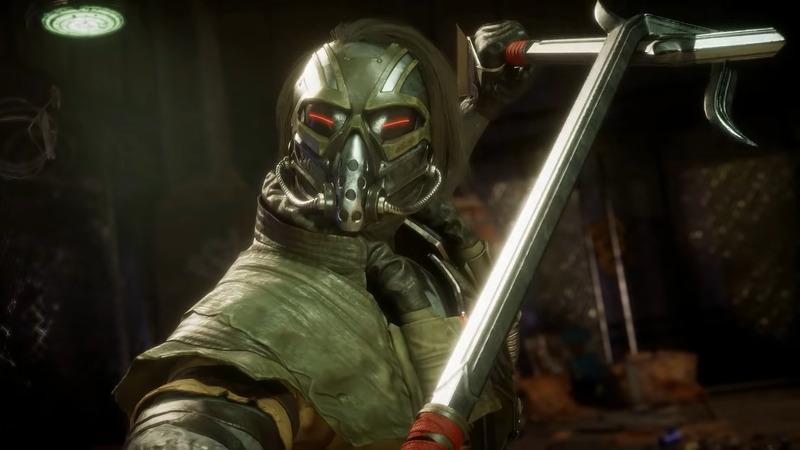 The closed beta will include five characters: Kabal, Jade, Skarlet, Baraka, and Scorpion. Those five characters will encompass both the single-player and multiplayer modes and act as a way to understand their custom character variations. In single-player, you can play through the Klassic Tower and endure the fighting we all know and love. To play online multiplayer on console, you will need a membership to PlayStation Plus or Xbox Live respectively. You will also need to have pre-ordered Mortal Kombat 11 to participate in the beta. What do you think of the announcement? Are you part of the beta?